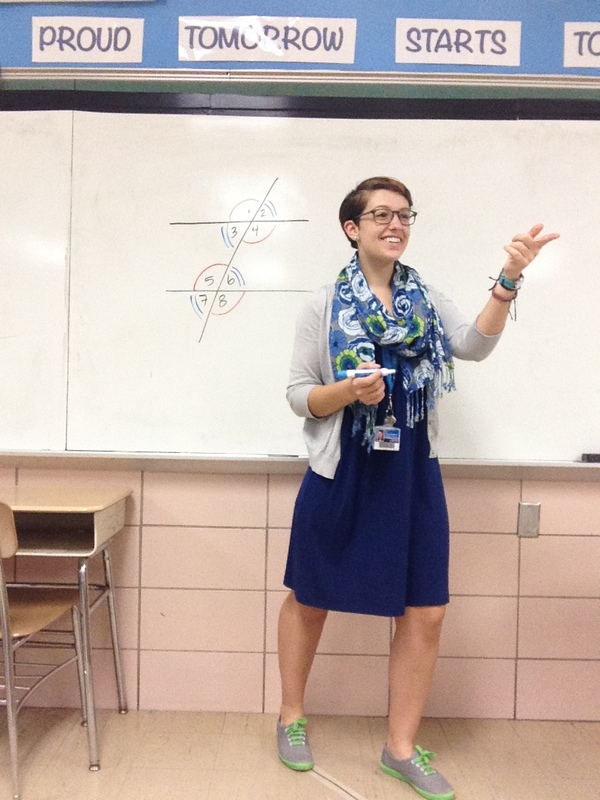 Current city and job: Baltimore, MD as a middle school math teacher! Life after Fulbright: After returning from my second year as an ETA, I was thrown back into life in America! After two weeks of catching up with friends and family, I had a full summer of teacher training and development with Teach for America. I am very excited to still be teaching, and I now work as an 8th grade math teacher in Baltimore County. I am also pursuing a Masters of Science in Education from Johns Hopkins University and I hope to add a TESOL endorsement (Teaching English to Speakers of Other Languages) to my teaching certification. My experiences teaching in Indonesia have helped me feel better prepared to stand in front of a room of 25 talkative, excited young people, and I see so many similarities across all of my students–laughter, antics, viral videos, cartoons, and social media are popular around the world. But teaching in the United States is also very different, and I feel more grateful than ever for our public education system (as systemically flawed as it is). In Baltimore, I feel lucky every day to walk into my school and have access to a printer, copier, projector, heat and air conditioning, and to be able to teach in my native language. I may still have some mice in my classroom this year, but we certainly don’t have sassy school cats swaying through in the middle of our lessons! Above all, I am thankful for my smiling, laughing, joking students, from West Java to East Nusa Tenggara to northwest Baltimore, who make every day exciting and challenging and fun. Transitioning from Indonesia back into life in America has been funny and hard and wonderful, in turns. I am in awe of swollen pumpkins and crisp evenings and changing leaves, and I am so happy to be home for my favorite season–I have consumed an embarrassing number of “pumpkin spice” flavored items since September began. I shamelessly listen to Top 40 music and dance along in my car, but every time “See You Again” comes on, I have to find a new station or risk crying because it reminds me too much of my wonderful students in Atambua. I feel totally weirded out by how much technology people wear on a daily basis and how dependent everyone is on their cell phones, but simultaneously so grateful for how easy it is to connect with my friends who are halfway across the country and halfway around the world. I hope that in the future, I can continue serving students all around the world through education. I miss Indonesia dearly and I would love to go back as soon as possible–if anyone knows of any short-term opportunities for a teacher in July/August, please let me know! In the meantime, I am always looking for Indonesian and Malay restaurants in the area and would love to connect with other alumni in the DC/Baltimore region!